Strike Social ranks No. 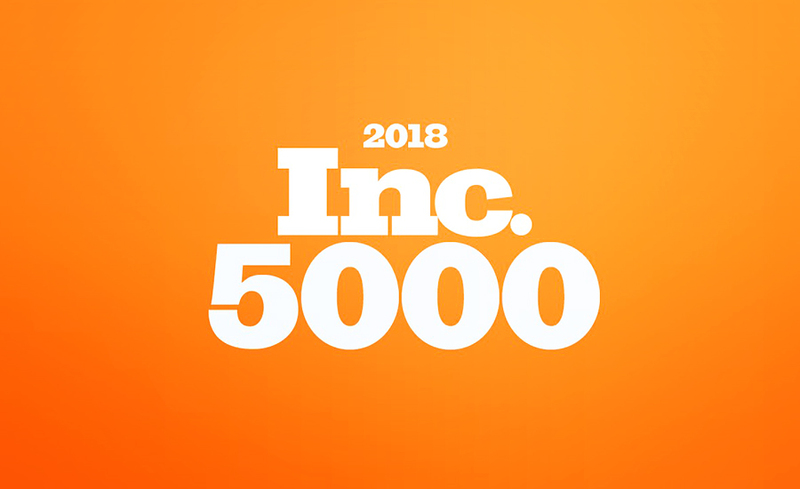 165 overall on the 2018 Inc. 5000 list, marking the second year in a row as one of the top fastest-growing companies. Strike Social named the No. 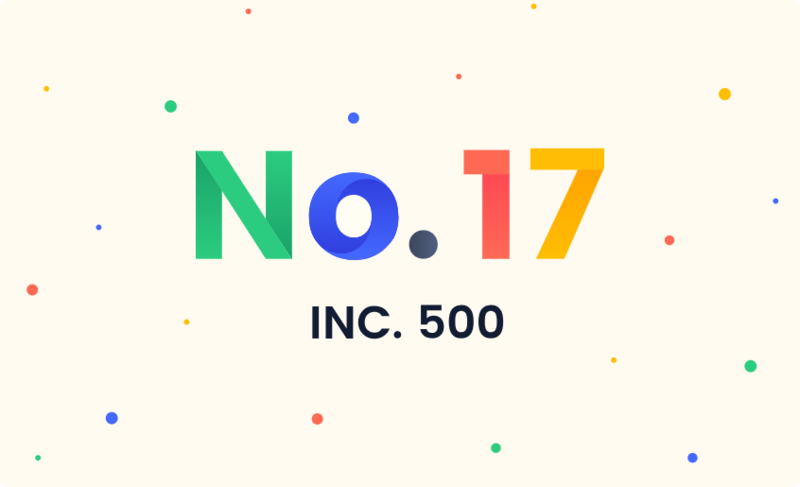 17 fastest-growing private company in the U.S. and No. 1 overall in Illinois.